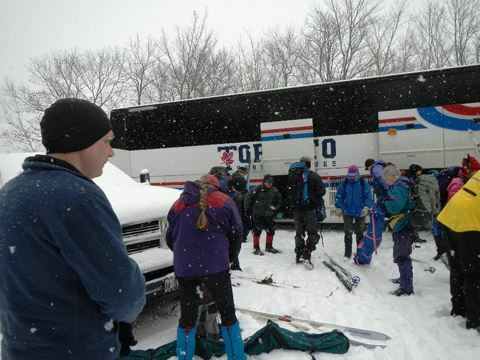 Every Sunday starting in January, the Club travels by luxury chartered bus to take us to our trail system. The bus has a washroom on board. Skis/snowshoes/poles are stored in the cargo hold. Extra food, drink and clothing can be left on the bus for your return ride home.